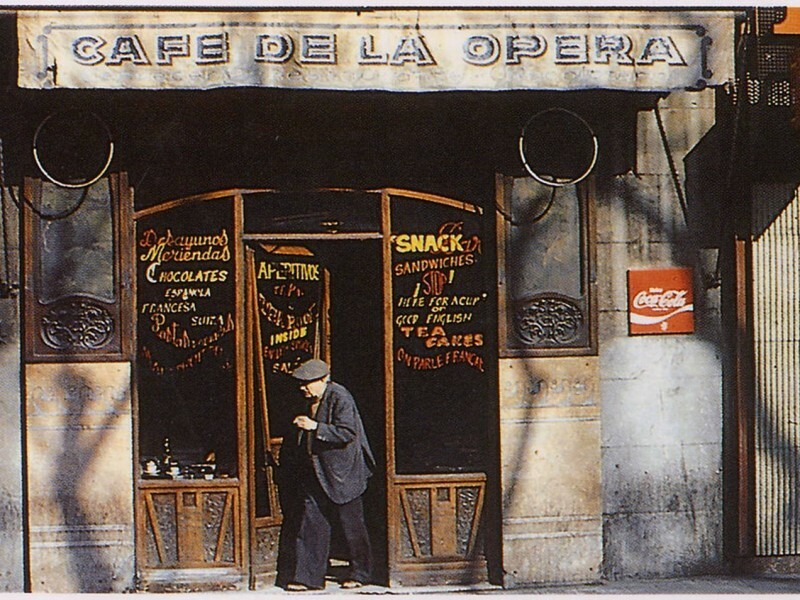 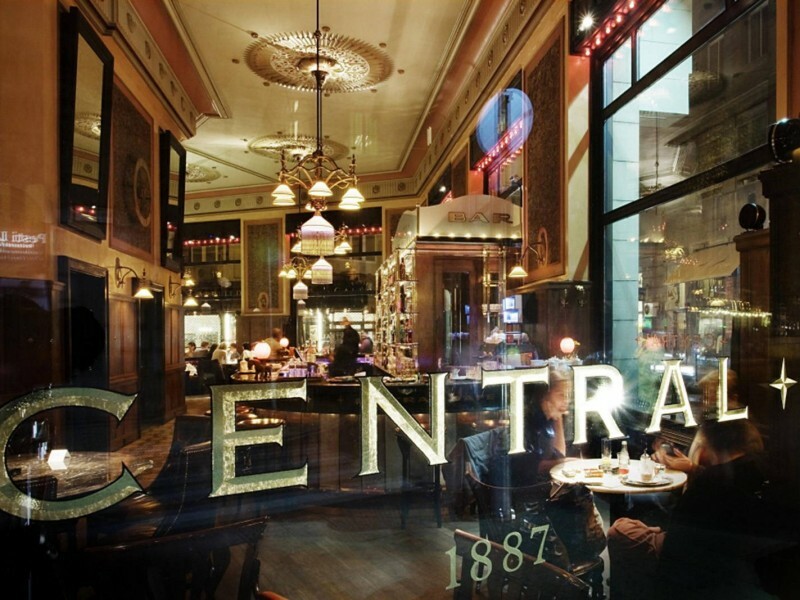 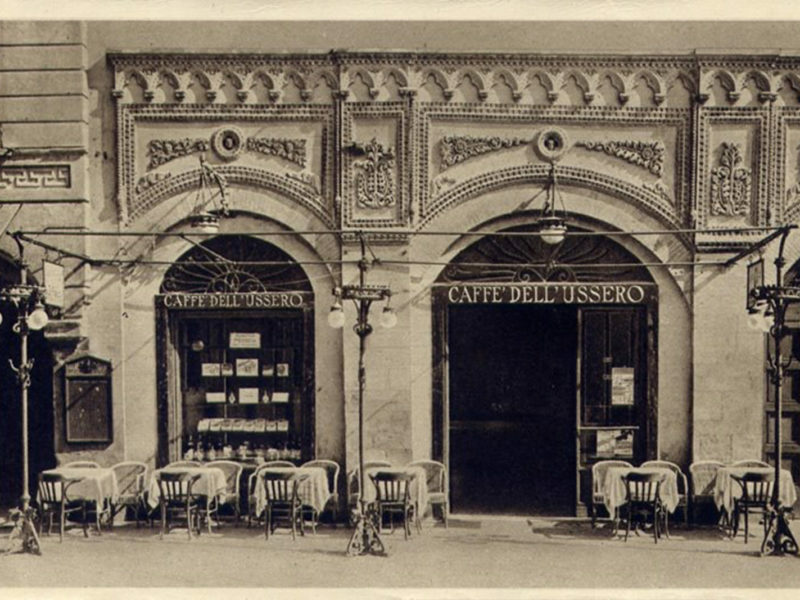 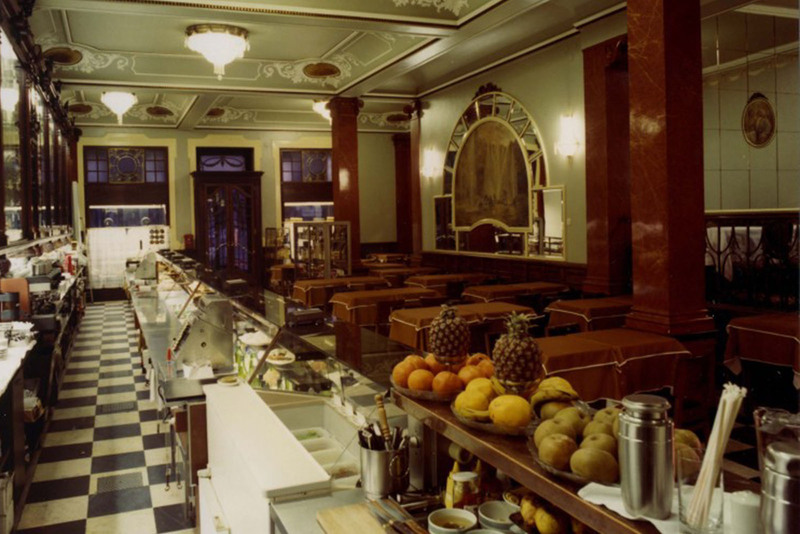 The Historic Cafe – Pastelaria Versailles is named after the Versailles Palace because its decoration is so imposing and luxurious that looks like Versailles! 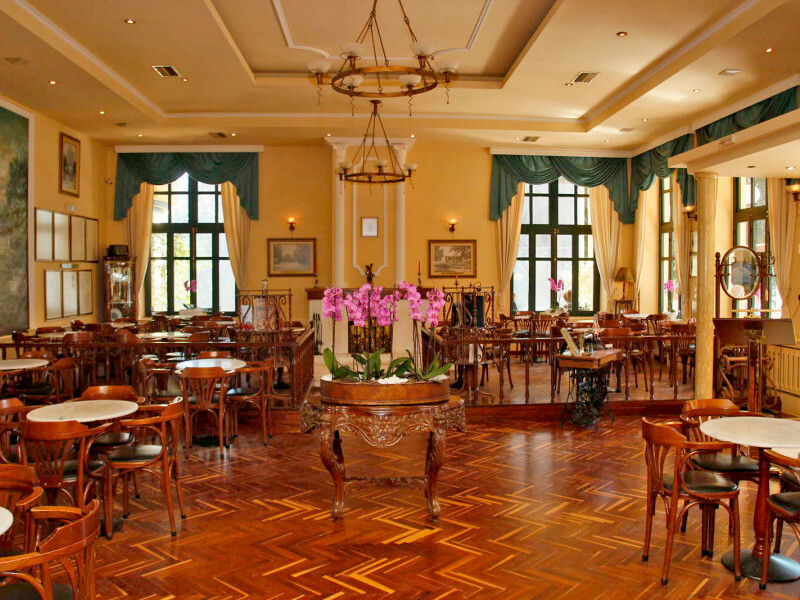 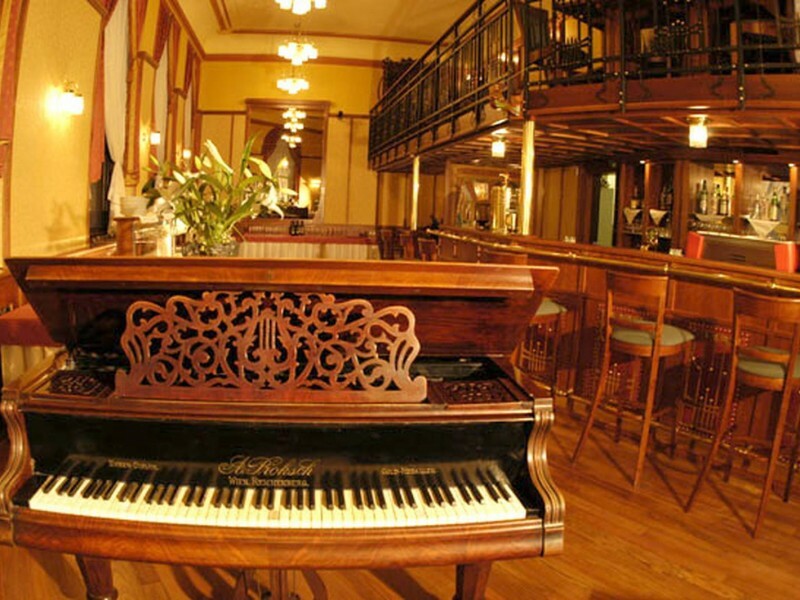 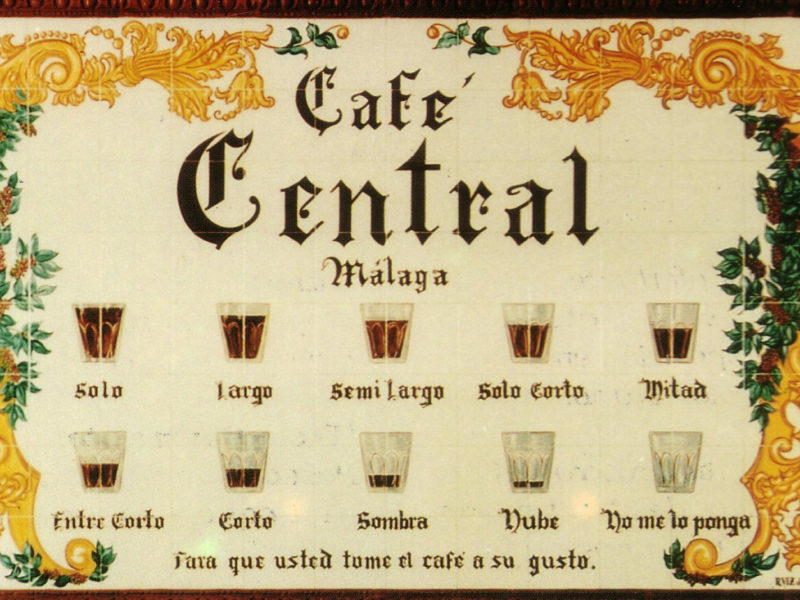 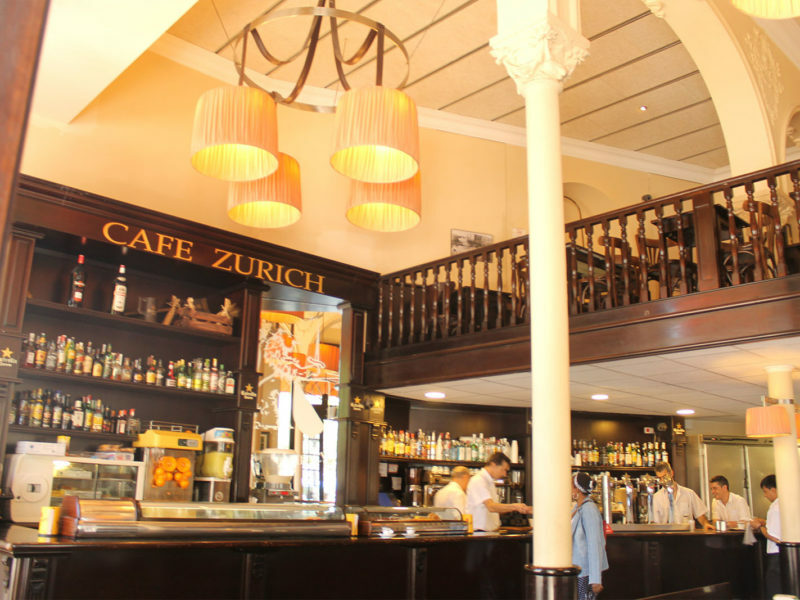 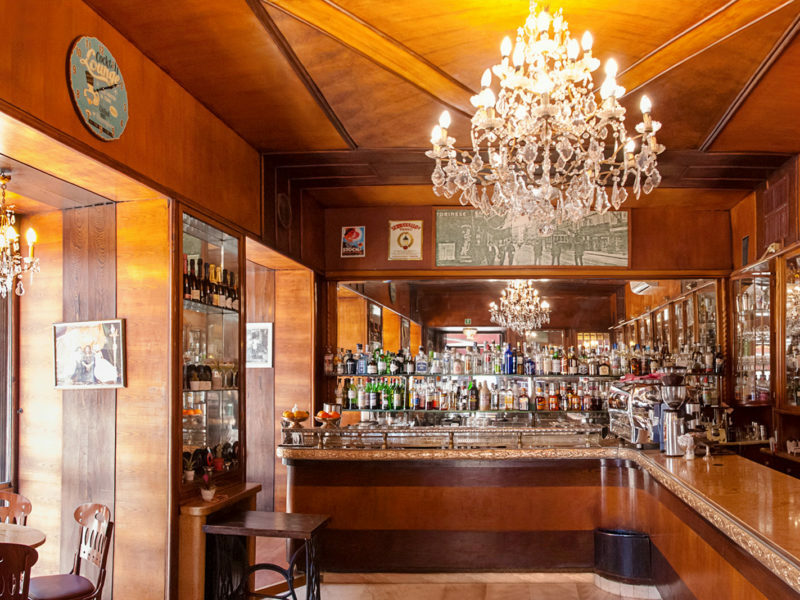 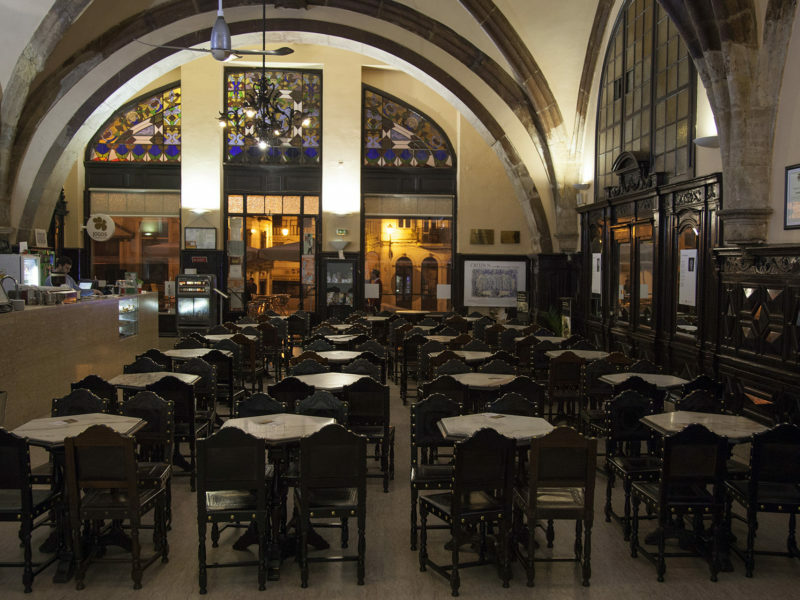 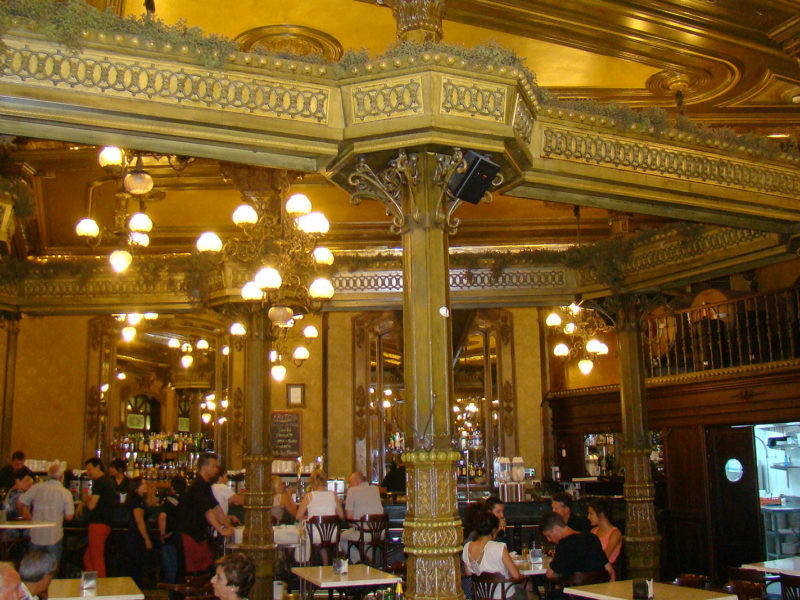 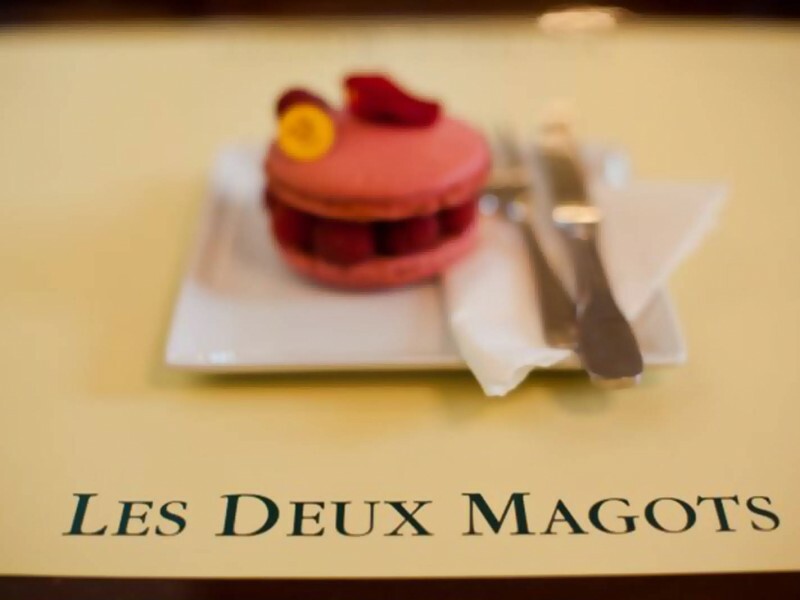 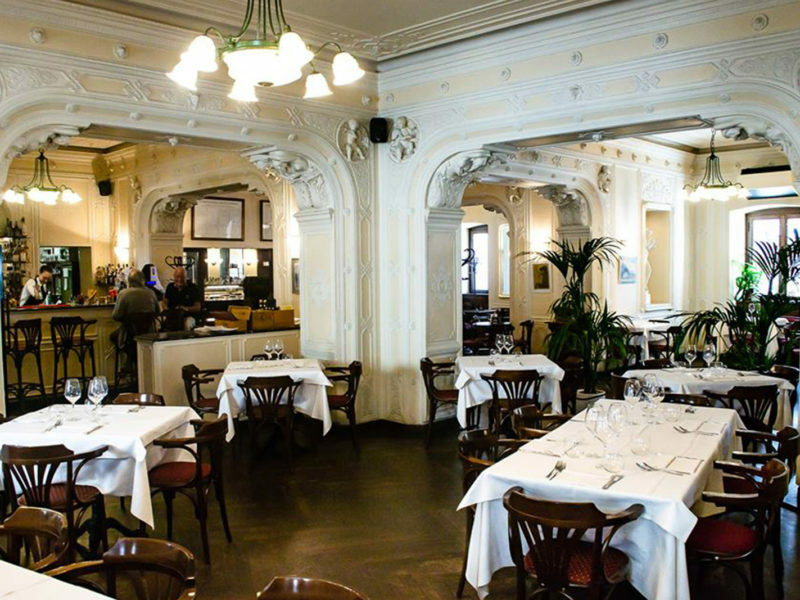 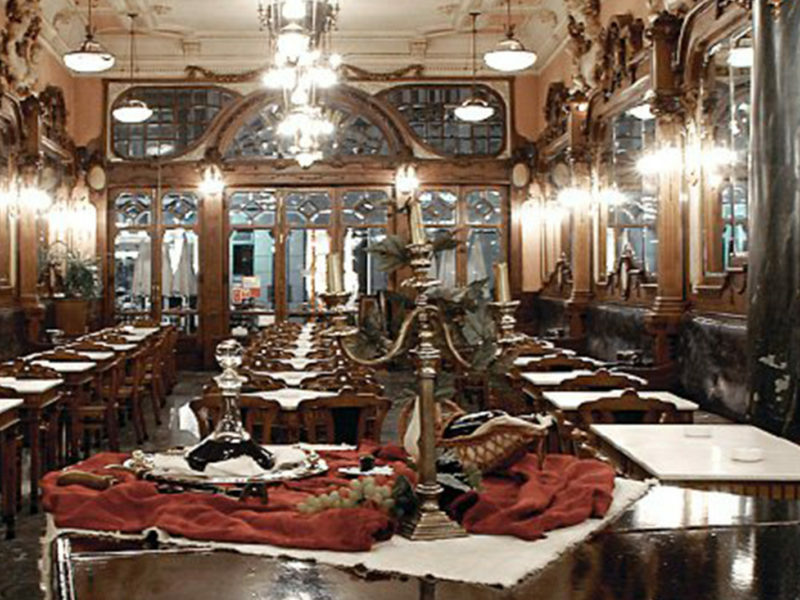 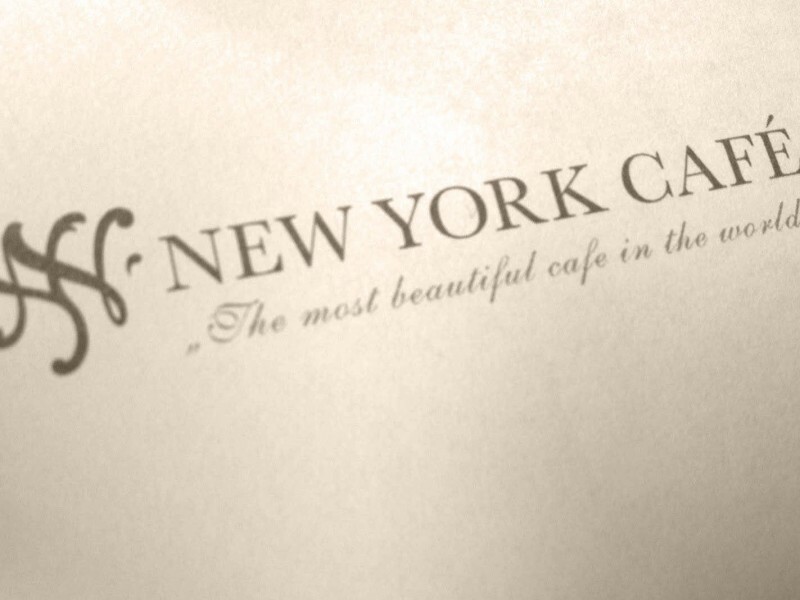 Indeed, the Cafe, inaugurated in 1922, in Art Nouveau-style has high ceilings, large mirrors on the walls and impressive furniture. 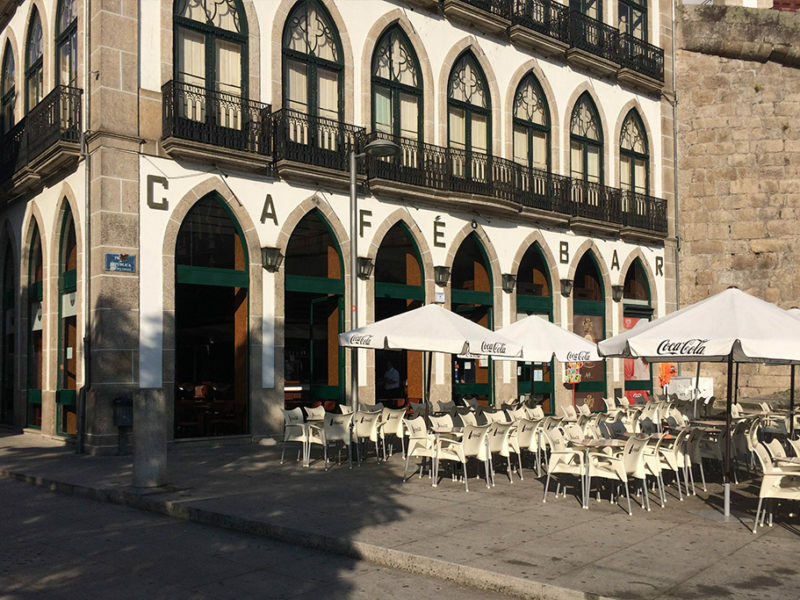 It is located in Avenida da República and for the Portuguese is still “the great lady” of Lisbon because of its history. 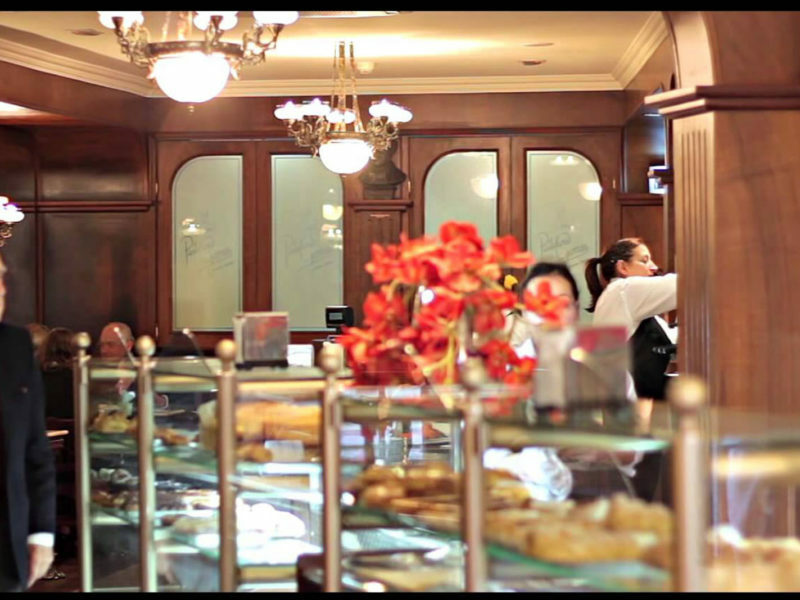 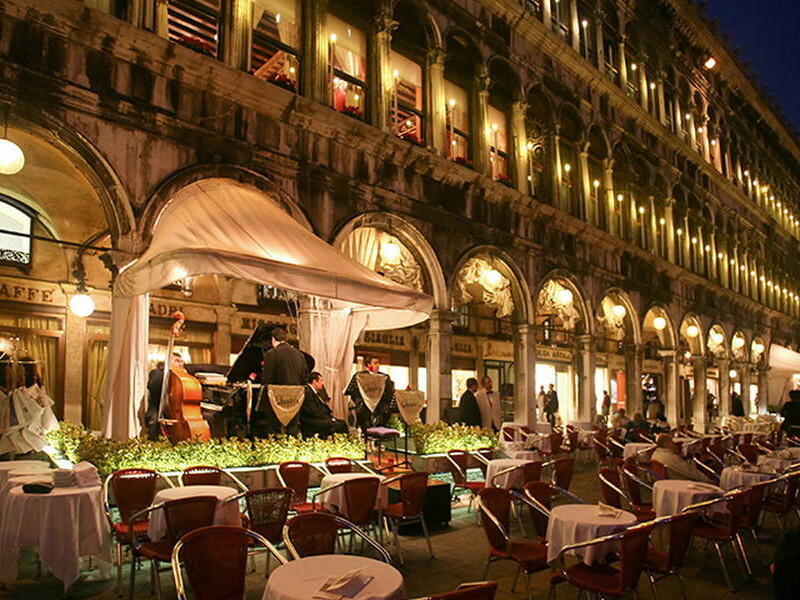 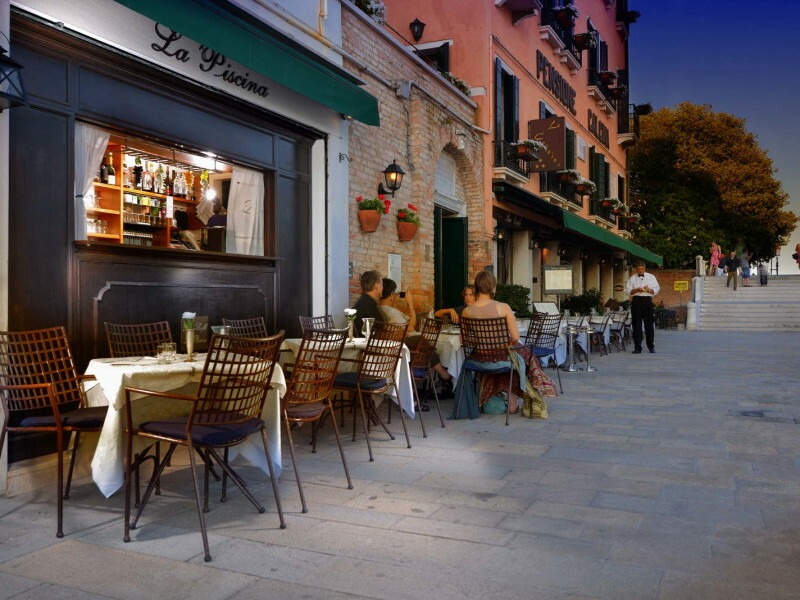 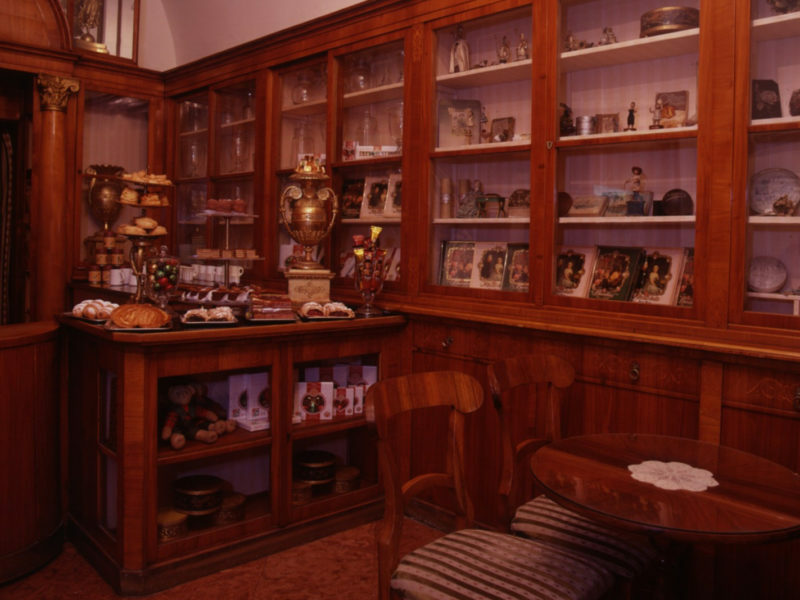 In addition to the amazing coffee that offers, Pastelaria Versailles is also known for the delicious pastries, the traditional dishes, and the savory delicacies. 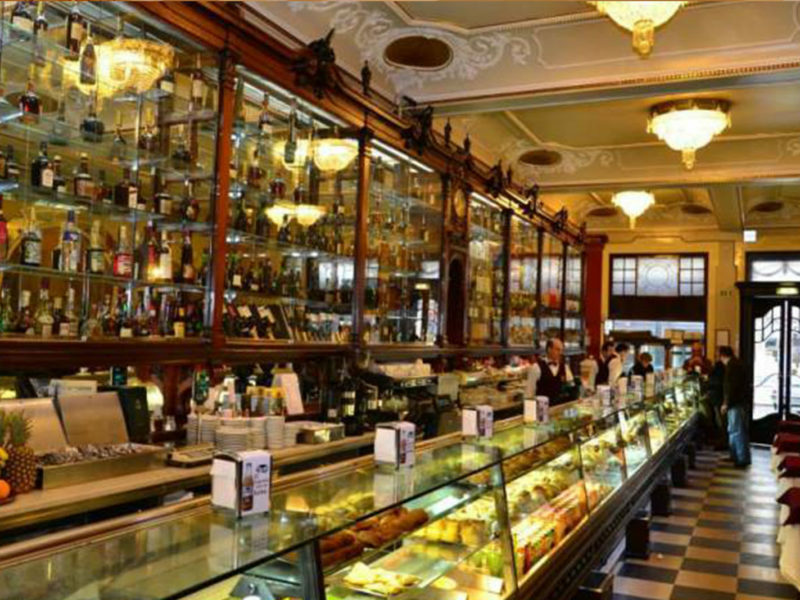 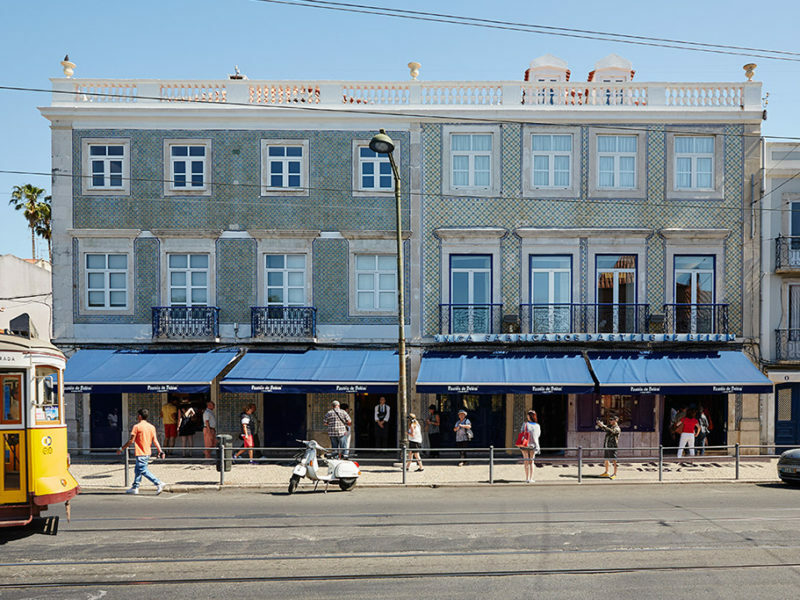 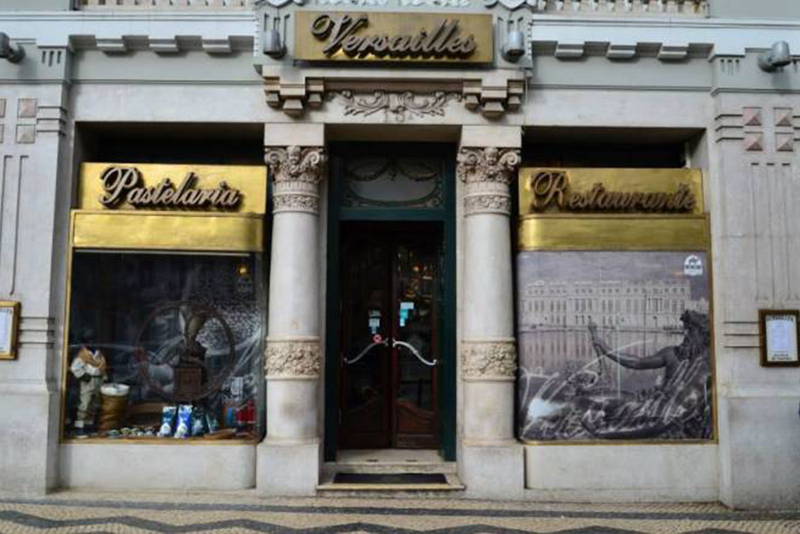 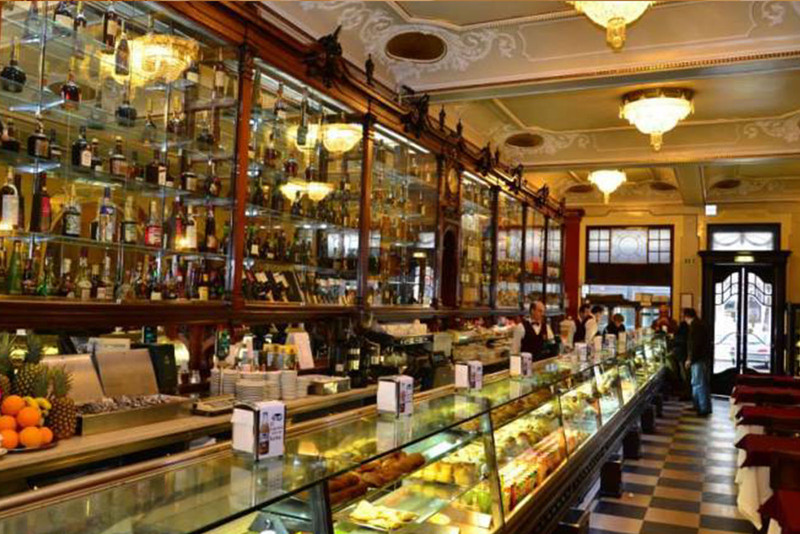 Pastelaria Versailles is one of the “must” destinations for visitors to Lisbon.